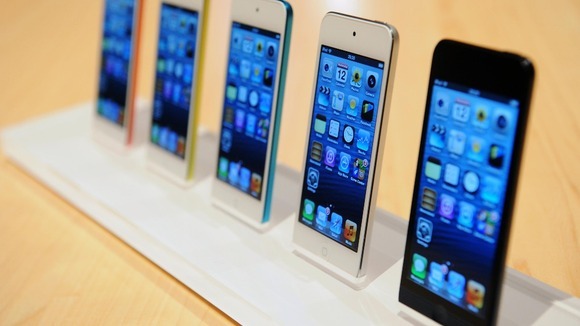 Apple’s iPhone is very much loved by millions of customers around the world. We know there are many China Mobile customers and potential new customers who are anxiously awaiting the incredible combination of iPhone on China Mobile’s leading network. We are delighted that iPhone on China Mobile will support our 4G/TD-LTE and 3G/TD-SCDMA networks, providing customers with high-speed mobile service,” said Xi Guohua, China Mobile Chairman. China Mobile is currently the largest carrier in the world - it has more than 760 million active subscribers. That is the main reason why the company from Cupertino decided to conquer the Asian market.